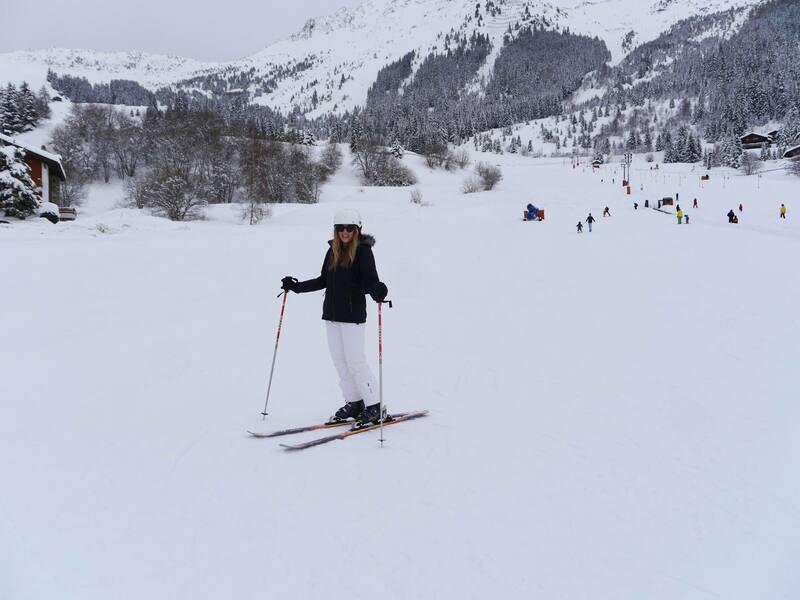 My last adventure of 2017 took me to the snowy Alps of Switzerland and the well-known ski resort of Verbier. Although I have been lucky to ski in The French Alps many times before, it was my first trip to a Swiss ski resort. 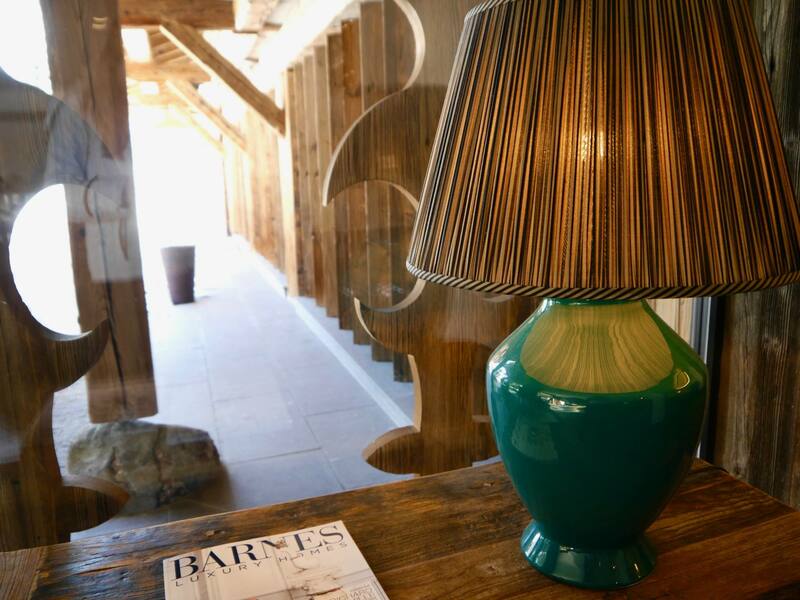 Our base was Cordée des Alpes, a chalet-style boutique hotel right in the heart of Verbier town. Staying in a hotel during a ski trip was also a first for me, as I am used to staying in self-catered apartments or catered chalets. I was looking forward to comparing the two experiences. Here’s my take on Cordée des Alpes. 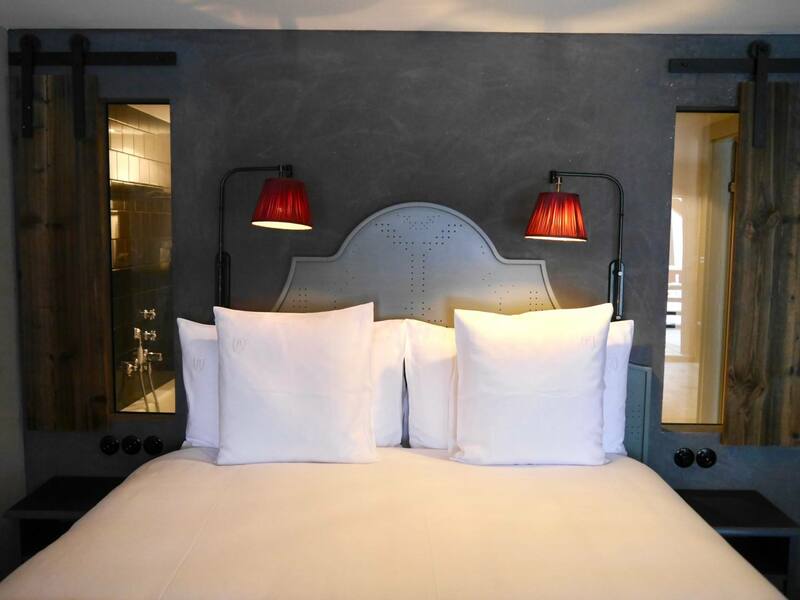 Cordée des Alpes is a 4-star, boutique hotel with thoughtful, rustic design and luxurious touches. It has a fine dining restaurant on-site as well as a spectacular spa complex with Jacuzzi, hammam and indoor swimming pool. With only 12 suites and 20 rooms, Cordée des Alpes feels personal with all the conveniences of a luxury hotel. 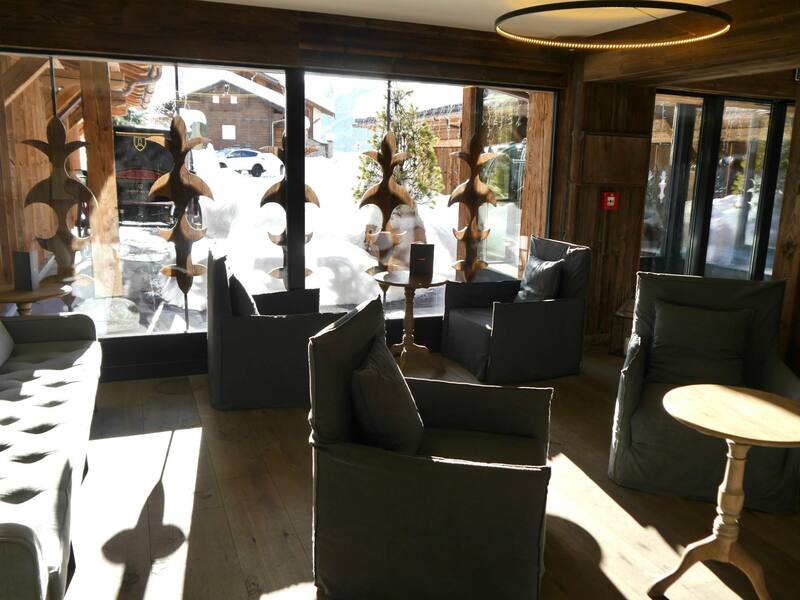 It’s Prince William’s hotel of choice when skiing in Verbier and is a member of Small Luxury Hotels, so it’s not just me that has given this place a seal of approval. After landing in Verbier we had a 2-hour drive up the mountains. After the winding drive we were immediately met by a charming doorman named Bruno, who was clearing the hotel entrance of the recent heavy snowfall. He gave us a genuine warm welcome and offered to take our bags. We were looked after before we even walked through the front door. 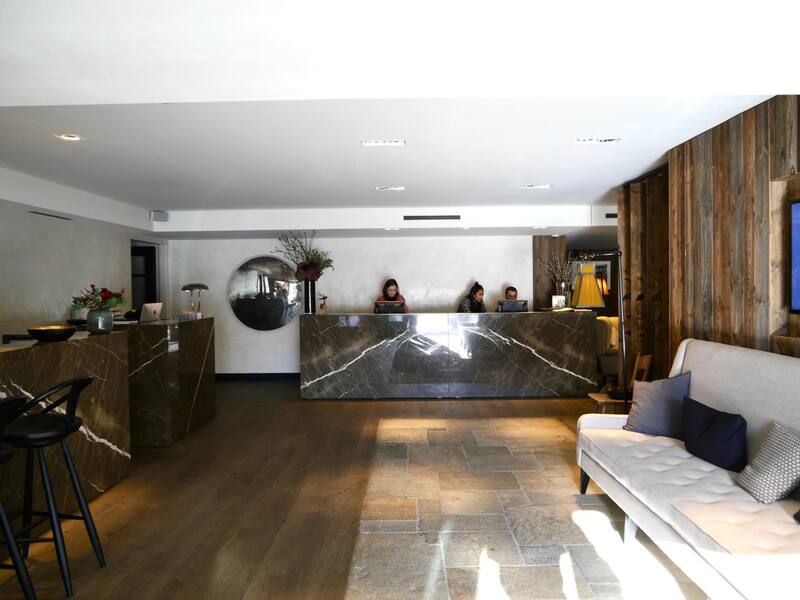 The reception of Cordée des Alpes felt warm, inviting and cosy. 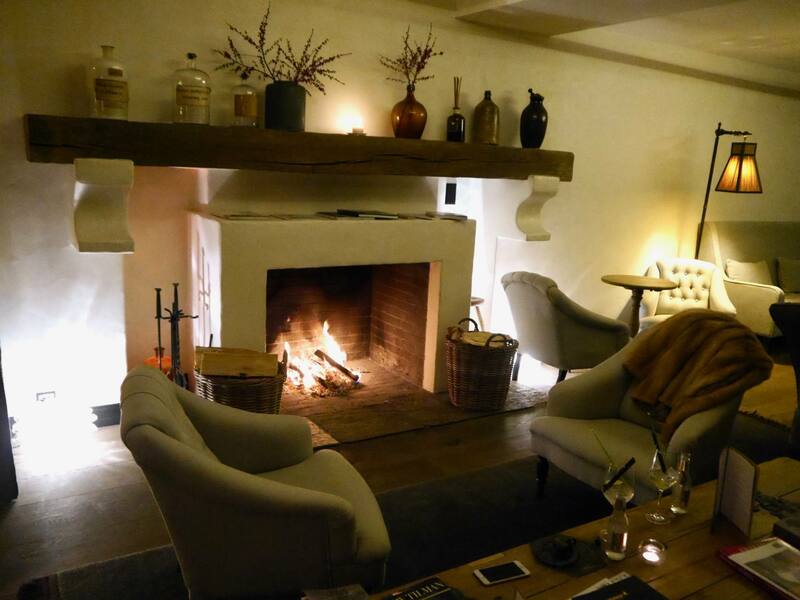 It’s the kind of hotel lobby you actually want to spend time in, winding down with a vin chaud after a long day of skiing. An open log fire was burning and the reception staff kindly checked us in. Our spacious Elegance Room spread over 45 by 55 square meters and had a balcony that stretched across the whole length of the room. 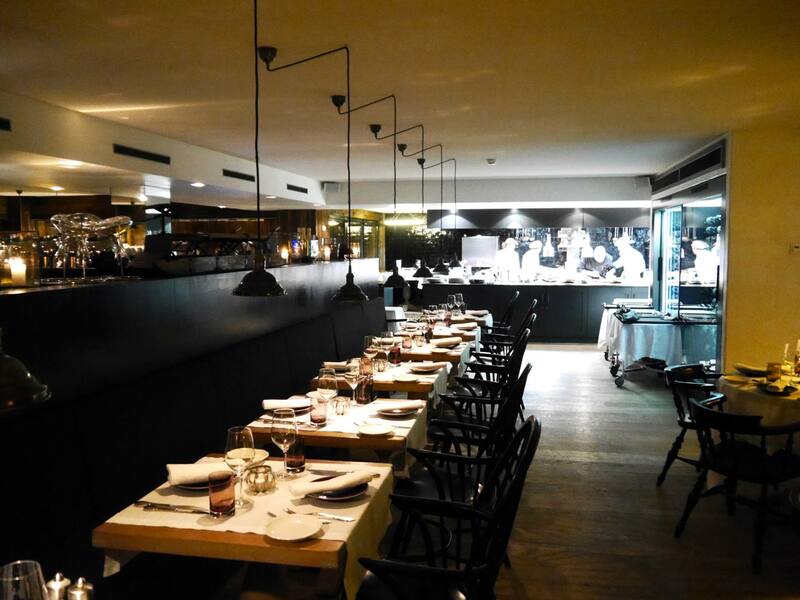 Inside, the interiors were rustic, stylish and cosy. Every piece of furniture felt like a design piece in itself and the lounge area made it feel more like a suite than a room. 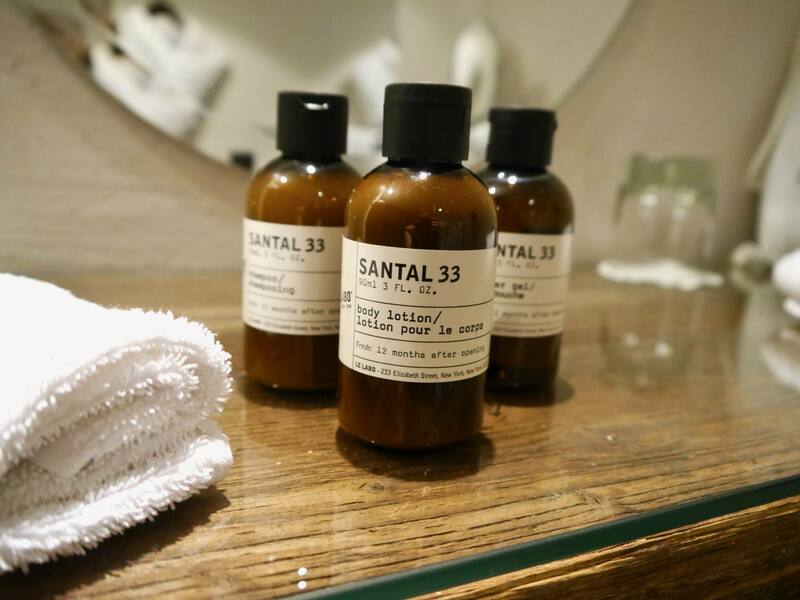 The queen size bed had cloud-like bedding and I loved the bathroom with its beautiful tiling and heavenly Le Labo bathroom products. 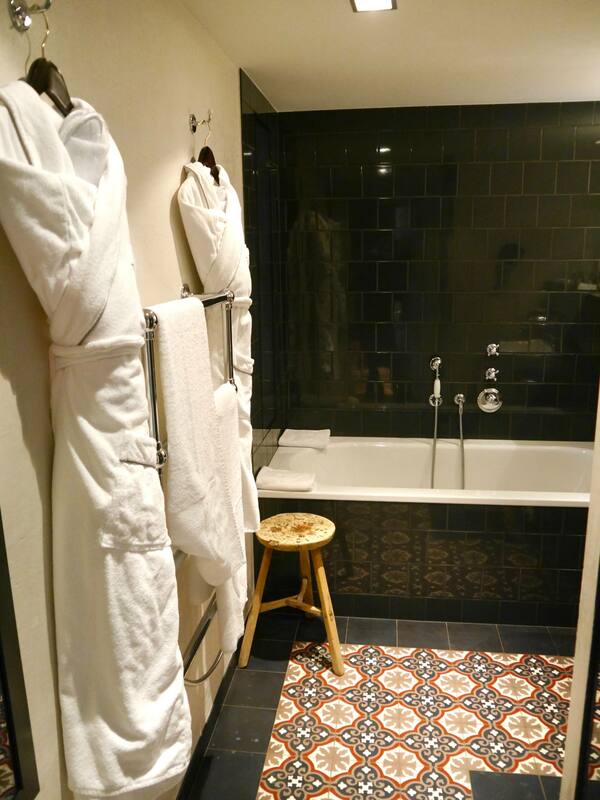 Our only issue was that the shower leaked onto the bathroom floor, which seemed to be a bit of a design fault. 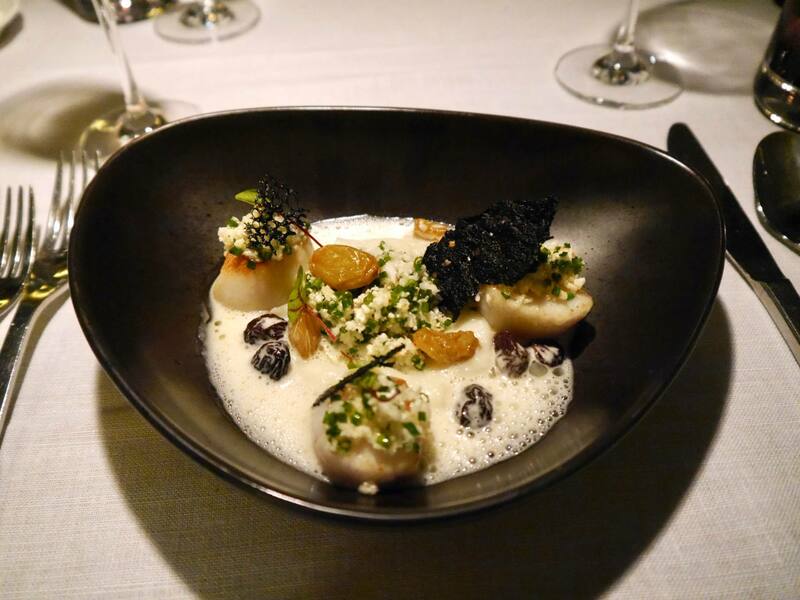 Dining at Restaurant La Cordée was definitely a highlight of our stay. 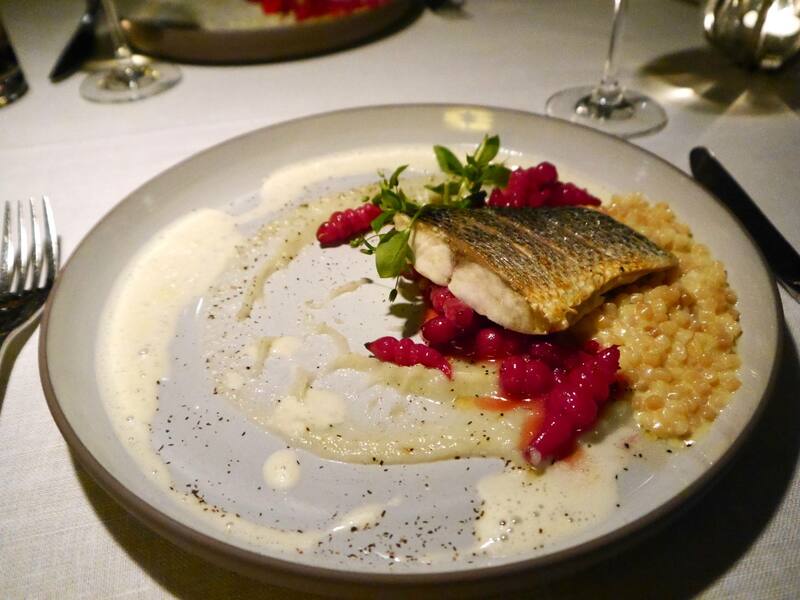 As my previous ski trips have been self-catered or catered in a chalet, I have never enjoyed fine dining as part of a ski holiday so this definitely enhanced the entire experience. 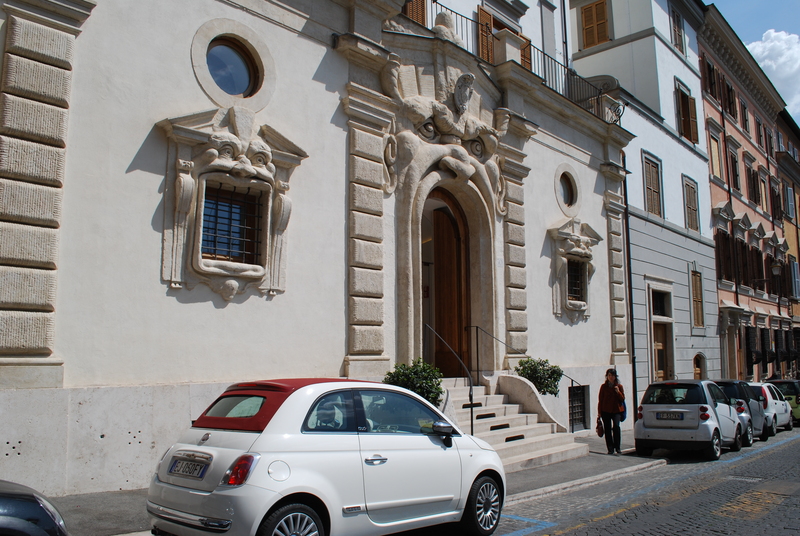 We head breakfast here every morning as well as two evening meals. 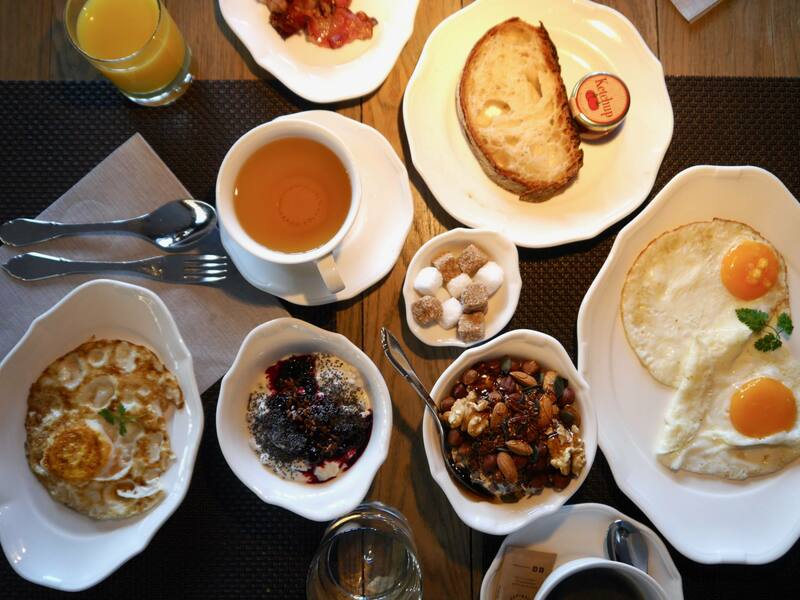 The breakfast was oozing with goodness to set you up for a day of skiing, with an extensive buffet and hot dishes cooked to order. 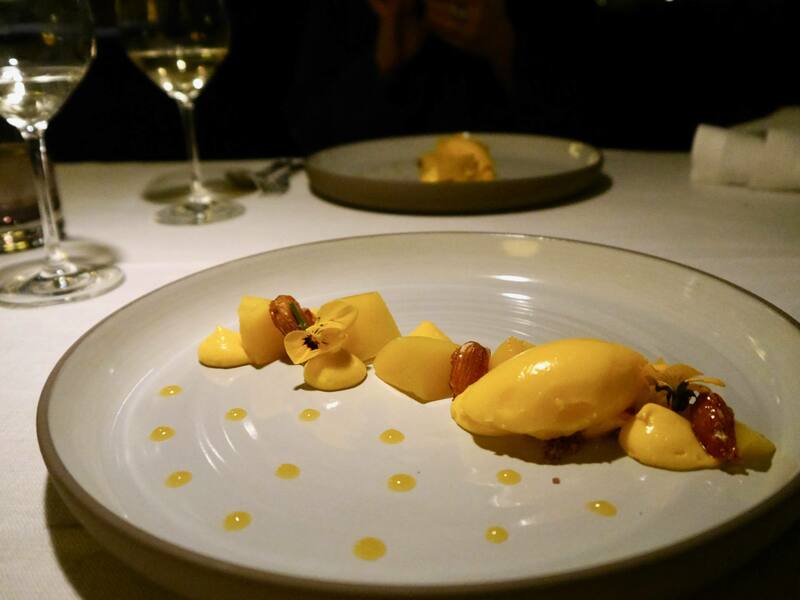 In the evening the dishes were a work of art, both visually and in flavour. 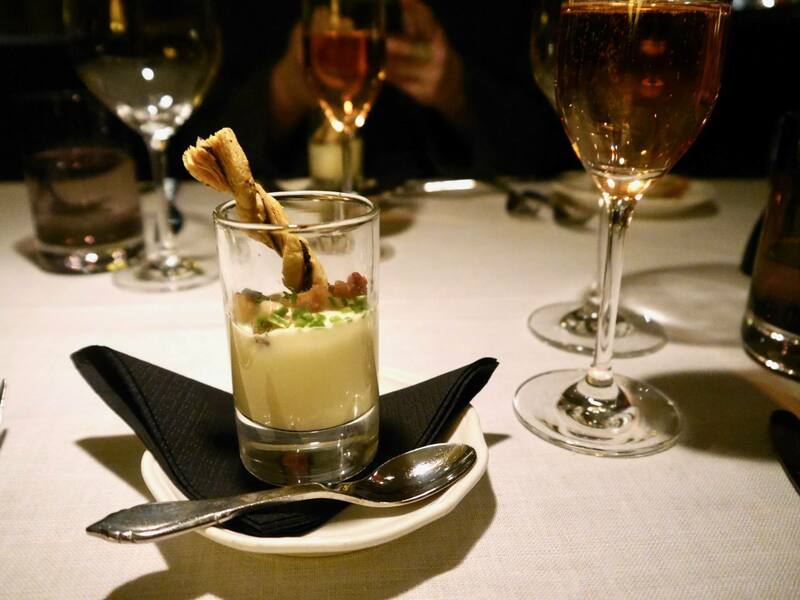 The star of the show was Restaurant Manager Fabian, who went above and beyond to exceed all of our expectations. He is truly passionate about his restaurant and everything in it. 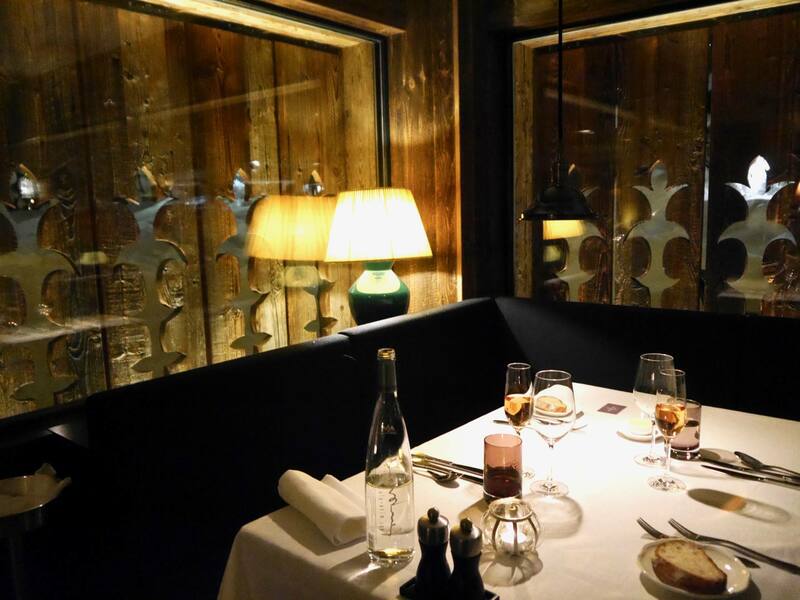 For those of you visiting Verbier but staying elsewhere, it would definitely be worth visiting Restaurant La Cordée for dinner one night. 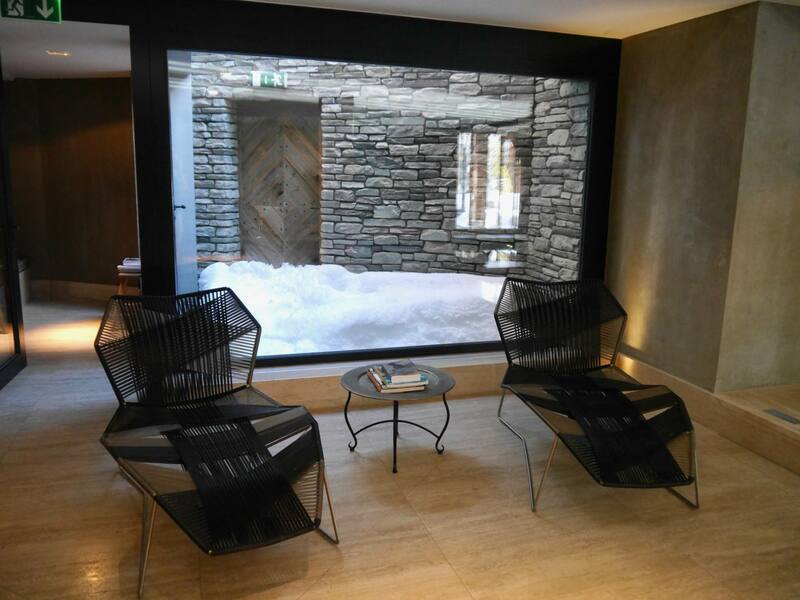 Having unlimited access to Cordée des Alpes’ stunning spa complex was another huge benefit of staying here as opposed to a chalet. 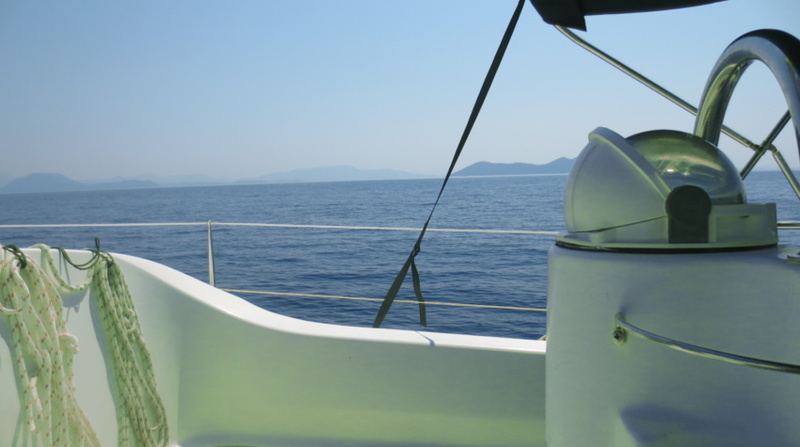 Along with a range of treatments, the complex has a pool, Jacuzzi, hammam, sauna and steam room. It was a dreamy place to unwind after our days of skiing and never felt too busy. The spa was contemporary but maintained the alpine lodge feel. I booked in for a full body massage in the spa on my last day, which was blissful. The therapist was very skilled and made me feel totally at ease. 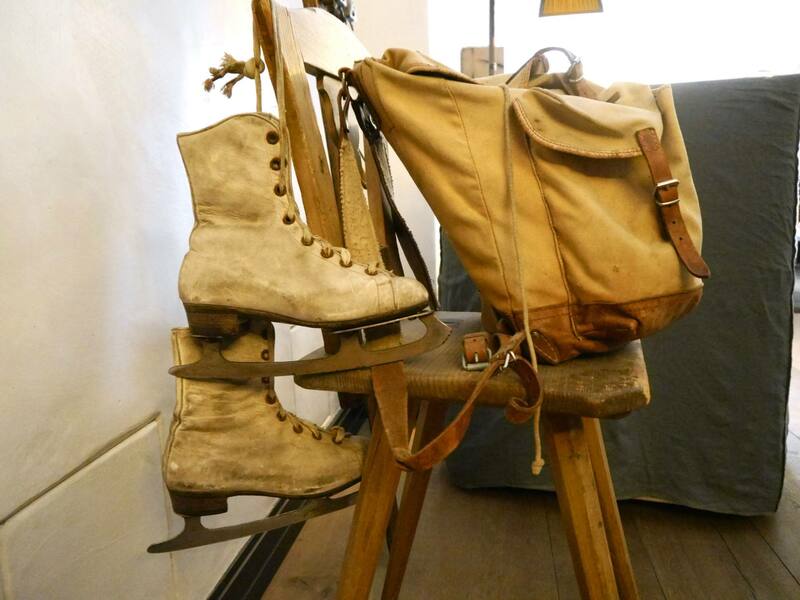 Guests can store all of their ski equipment in the hotel’s dedicated ski room, which has heated ski boot racks and ski stands. Designated areas are marked out according to hotel room number. There’s even a separate entrance so that you don’t need to trudge through the lobby in your ski gear. 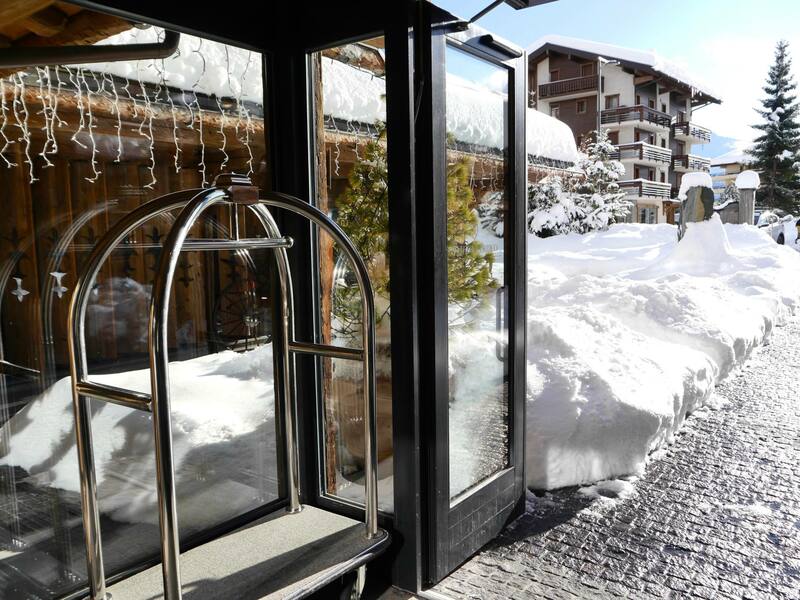 Although Cordée des Alpes is not in a ‘ski in-ski out’ location in Verbier, the hotel operates a free shuttle service all day every day, to take you to the resort’s chairlifts and bubble lifts (usually starting at Medran, Verbier’s main access points to the pistes). So once you’ve got your skis on, all you need to do is hop into the mini van and tell the driver where you want to go. We never had to wait more than a few minutes for this service and the drivers are incredibly helpful in loading up your skis. It definitely felt like a luxury service. 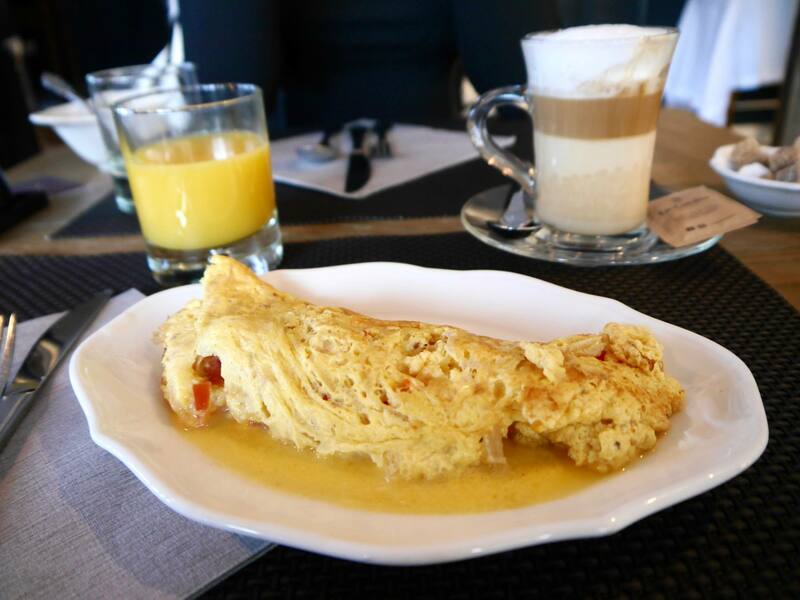 My stay at Cordée des Alpes totally enhanced the ski trip experience that I am used to. 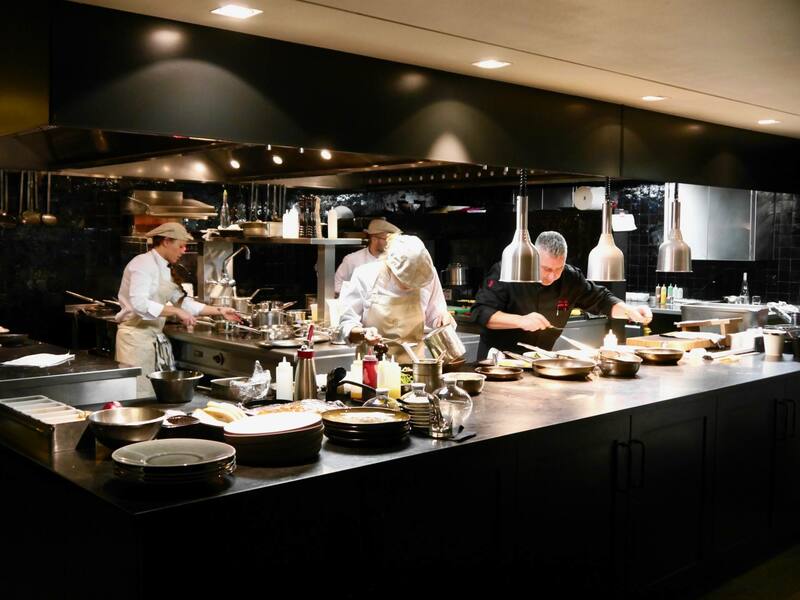 With the incredible spa, fine dining offerings, beautiful interiors and 5-star service, it offers a level of luxury lifestyle that goes far beyond the skiing itself. It’s also a great option for families or those that don’t ski, but still want to visit the mountains. 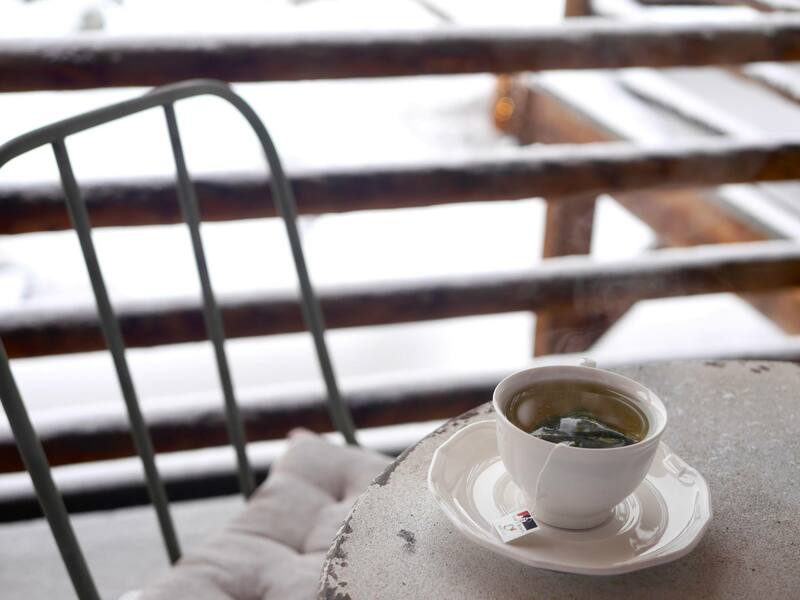 It’s cosy, stylish and exactly the kind of place you dream of taking your skis off after a bracing day on the slopes. Book direct with code TRAVELISTA18 to receive a complimentary bottle of champagne on arrival. 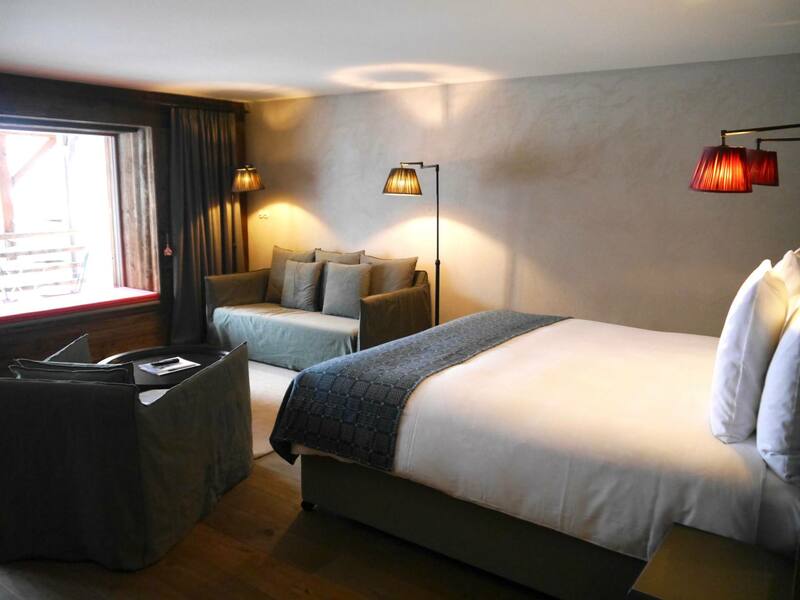 Rates at Cordée des Alpes start at £167 per night for a standard room and £454 per night for a elegance room. The closest airport is Geneva, which is a 2-hour drive away. Disclaimer: This is a sponsored blog post that has been created in collaboration with Cordée des Alpes. All views and opinions remain honest and my own. All images are my own. Girl I LOVED following this trip on Instagram, it looked so beautiful! 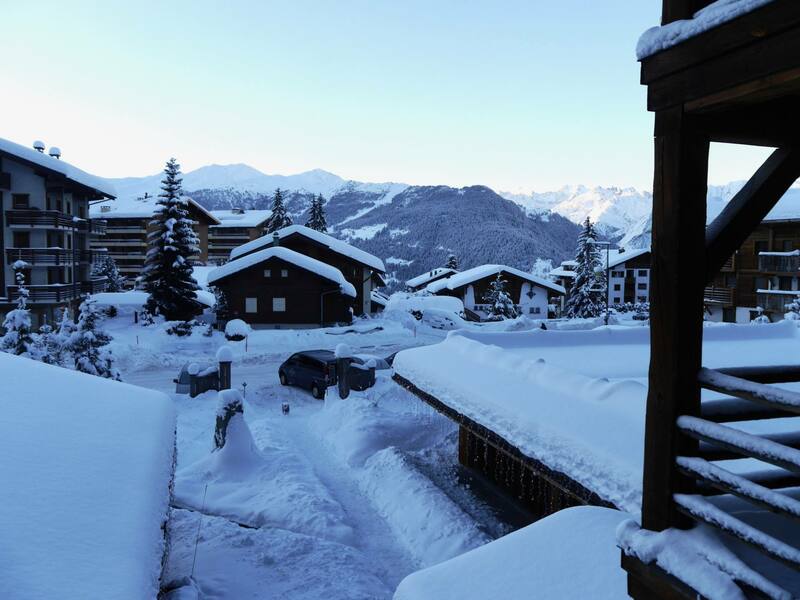 I loved Verbier when I went last November, we didn’t ski but used it as a relaxing spa break and it was so lovely! 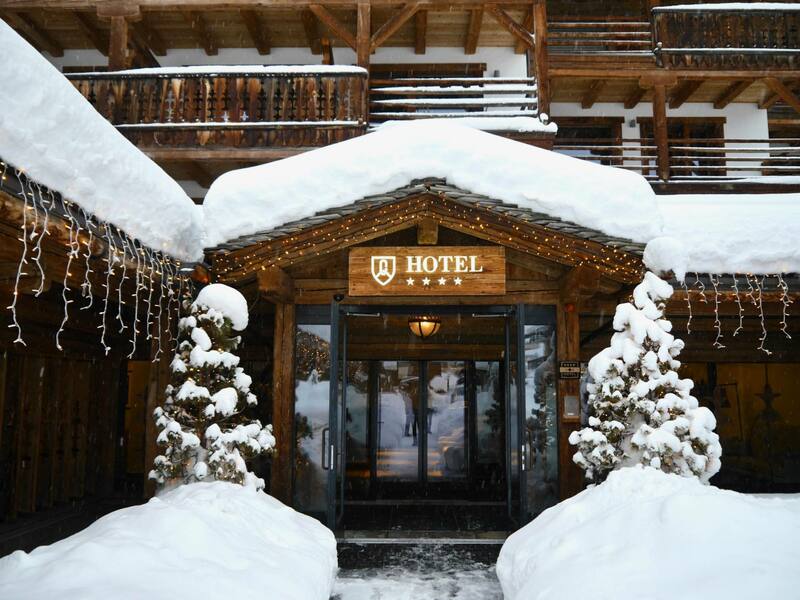 This hotel looks so dreamy and the perfect base for a ski trip! What a beautiful place. I can imagine the spa after skiing was just the best. I love skiing but because I can really only manage 1 week of it a year I always find I can get very achy quite quickly! Looking forward to reading about your paragliding Adventure as I am also a paraglider but have never paraskied. It looks fabulous! 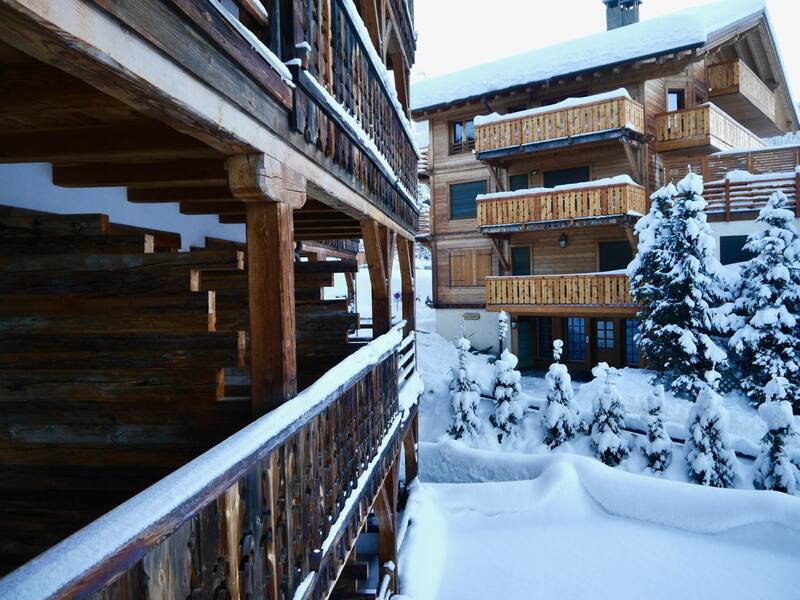 We stayed in a chalet when we went skiing but I would definitely stay in a hotel nex time!